Providing Online Corporate Information of India Since its inception in 2010, Searchmedia is pioneer in providing online Company Information of India. With each passing year Searchmedia has tried to bring innovation and new services which can bring happiness to our customers. 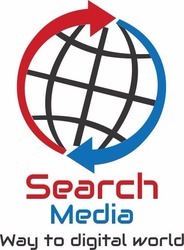 Today Searchmedia became leading provider of database of companies. Our B2B database services rely on transparency, integrity, consistency, commitment, respect & credibility. We help in generating most qualified sales leads by connecting to key executives. Today we have long list of happy customers who flourished their business by using our high quality business database. We have fully equipped research team who continuously do verification to provide you best and authentic company database.